lunchbox menu for thurs. 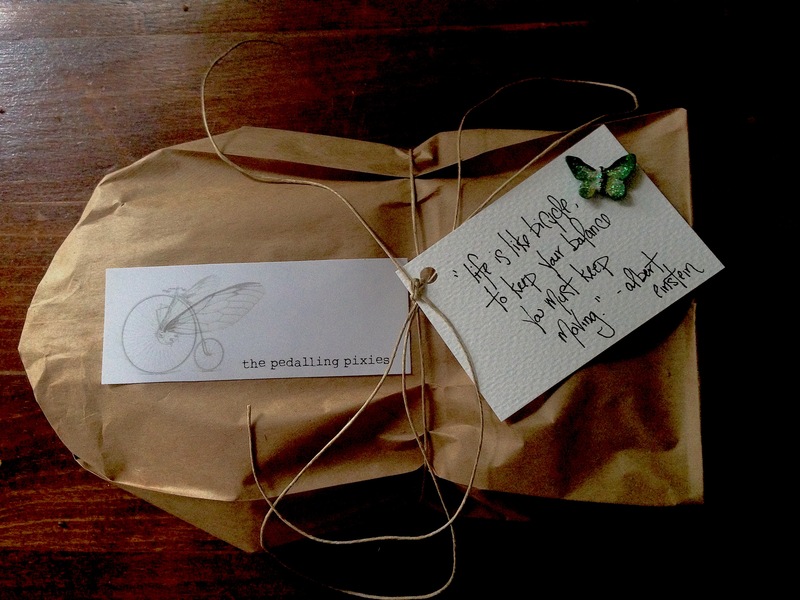 june 19 | the pedalling pixies. the pixies are back this week with some more delicious delights! ordering lunch has never felt (or tasted) so good! simply choose one of the two menu items below, fill out the order form and flip us a tenner when we deliver your lunchbox on thursday, june 19! we pedal right to your office or home. all orders must be placed by 12pm on wednesday. lunchboxes will be delivered between 1130am and 130pm. ← mad thanks to our customers who made the pixies’ first day so enjoyable! The rice salad was absolutely delicious. Oh thank you Karen! Glad you enjoyed it :).